CFS – Comair Flight Services (CFS) offers executive aircraft charter services for business and leisure travel. Comair Flight Services (CFS) offers executive aircraft charter services for business and leisure travel. CFS only operates in a safe and efficient manner, no compromise, whilst still being flexible enough to adapt and tailor our services to satisfy our clients’ charter requirements. Aircraft management forms an integral part of our core business. We provide crew for your aircraft, manage the booking schedule, co-ordinate maintenance and ensure compliance with aviation legislation through a streamlined operation and an experienced team, eliminating the need for your own flight department. Comair Flight Services is available to take requests 24 hours a day, 365 days a year. Through longstanding relationships with the issuing authorities, we are able to obtain overflight and landing clearances with ease and in the fastest possible time. Our team has far-reaching networks with various Civil Aviation Authorities and clearance agents around Africa. Whether you are a businessman, or simply an aviation enthusiast, it goes without saying that investing in an aircraft is probably one of the most important decisions you’ll ever make. 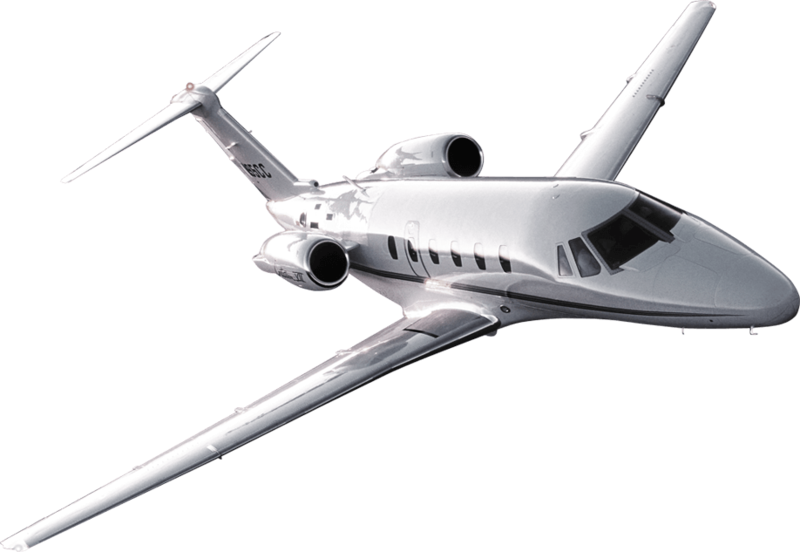 At CFS, we are able to consult on both new and pre-owned aircraft sales and acquisitions in an effort to ensure that you’re buying the best aircraft for the job. Our corporate charter guarantees peace of mind – we pride ourselves on our strict safety standards, unrivalled professionalism and exceptional value. Join our mailing list to stay up to date on our empty legs.